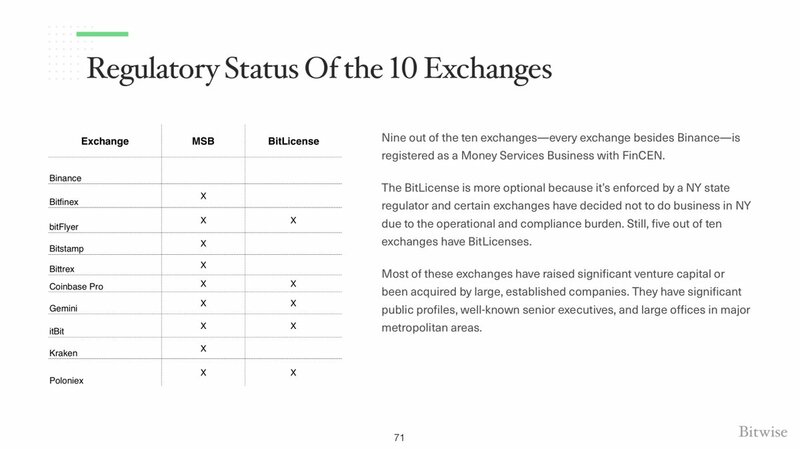 In the framework of the 226 slides submitted to the Commission on securities and stock exchanges, we( @BitwiseInvest ) held the first of its kind analysis of data from all of the 81 exchanges, indicating that the amount of BTC >$1M on CoinMarketCap. 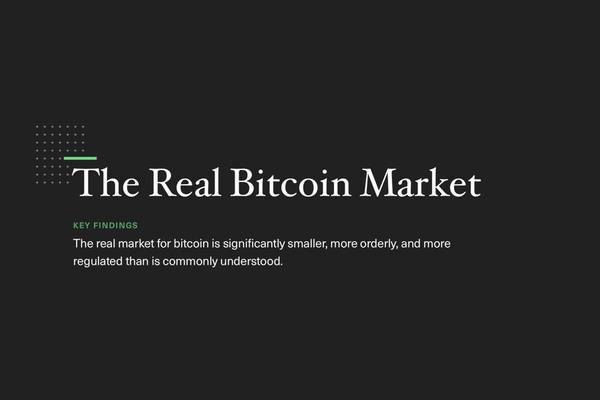 TLDR: 95% of the designated volume is fake, but there is good news! 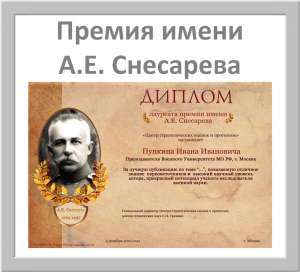 Carefully, under the cut is a pack of images from the presentation. 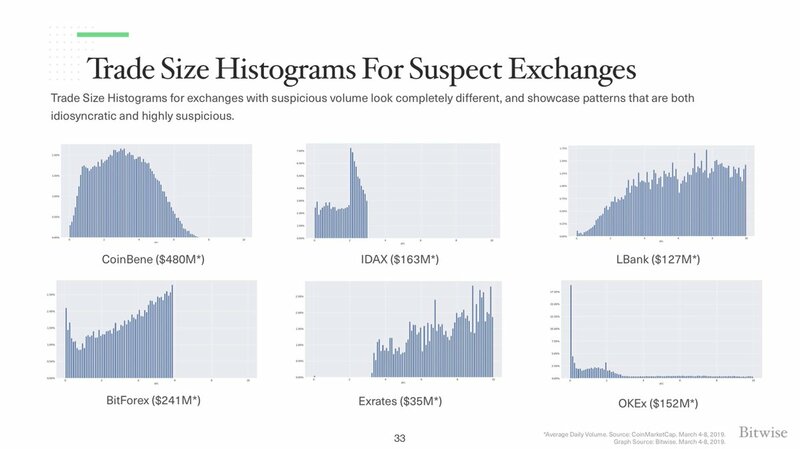 The daily total transaction volume is approximately $270M — 95% less than reported. 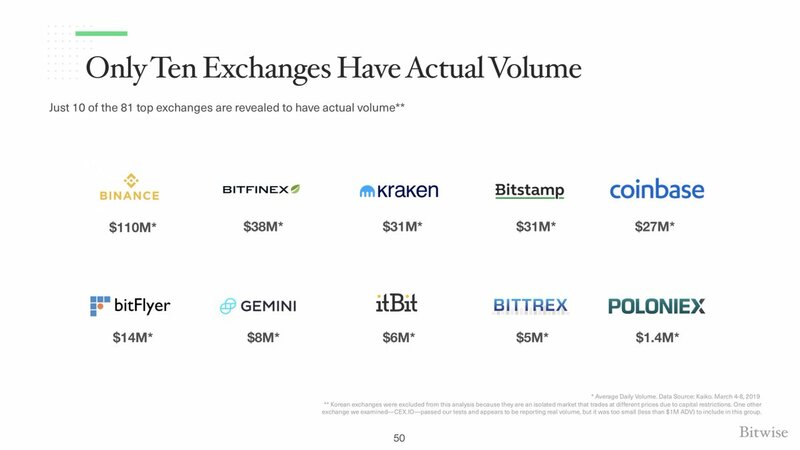 Daily BTC trading volume on these exchanges is the following link. How can you tell what's real and what's fake? 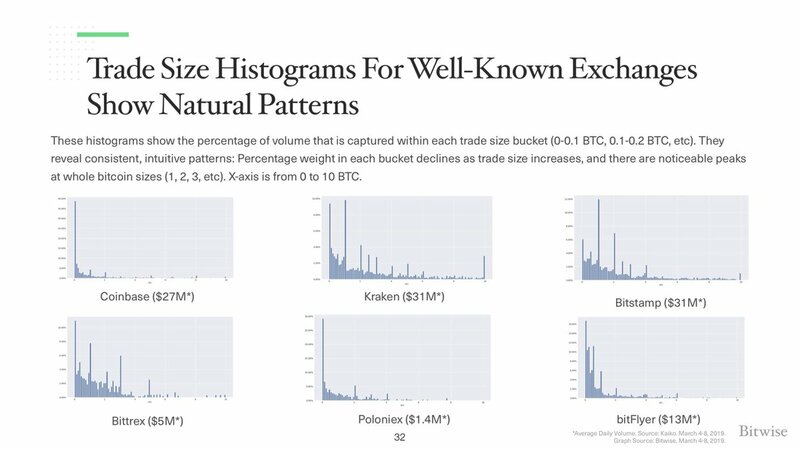 First: the real exchange have more trades with small amounts than with the large (with spikes on round numbers such as 1.0 BTC in the strength of behavioral preferences). 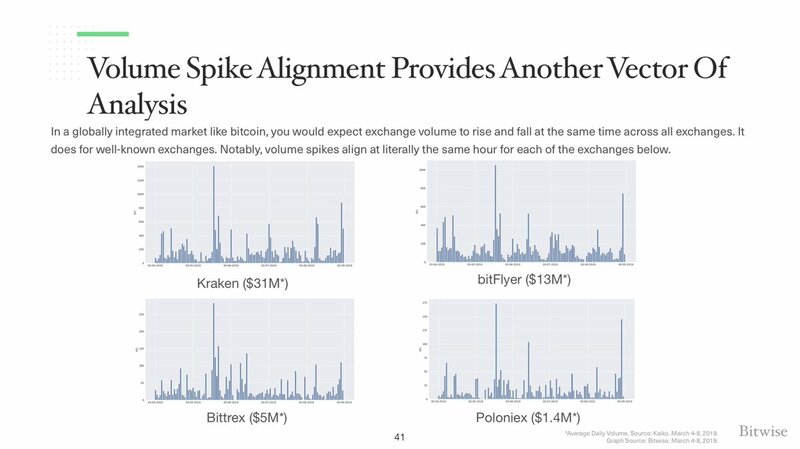 On the fake exchanges charts in trading volume do not have such obvious similarities and do not correspond to the broader market. (More examples and detailed analysis on the website). 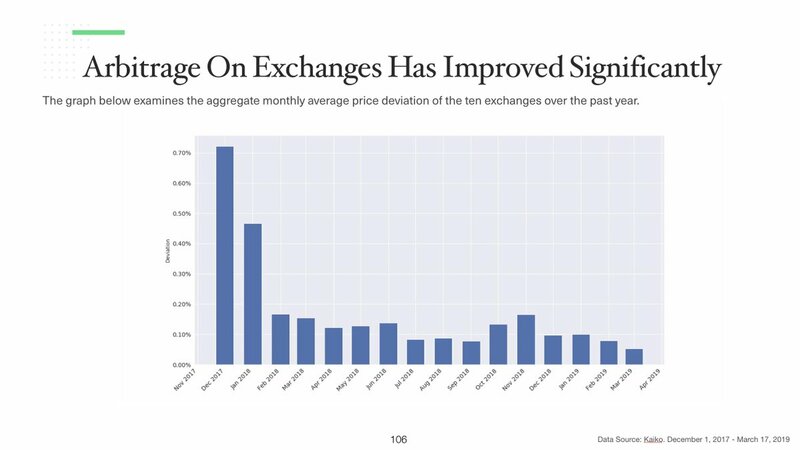 Excluding the fake data, the real volume of BTC is quite healthy, given its market capitalization. 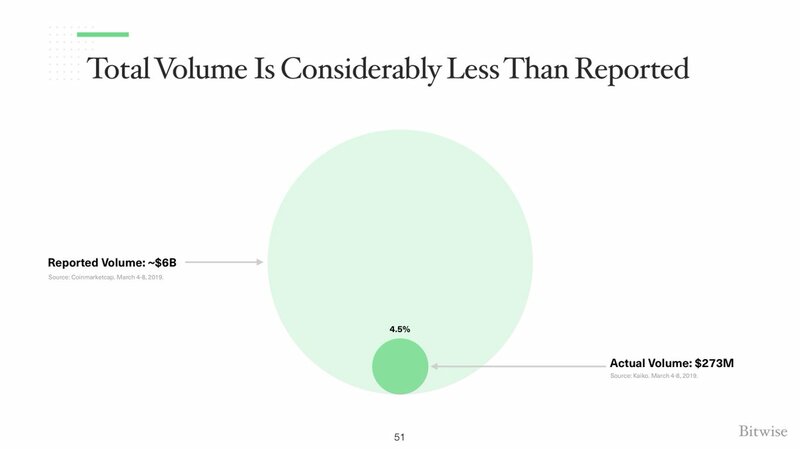 The market capitalization of gold is ~ $7T with a volume of ~ $37B, which means a daily turnover of 0.53%. 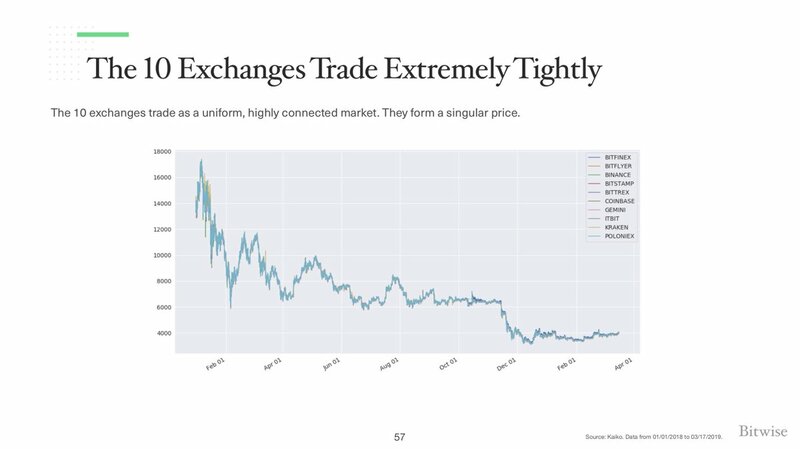 The market capitalization of bitcoin of $70B means a daily turnover of 0.39%, which is quite similar to the figures of gold. 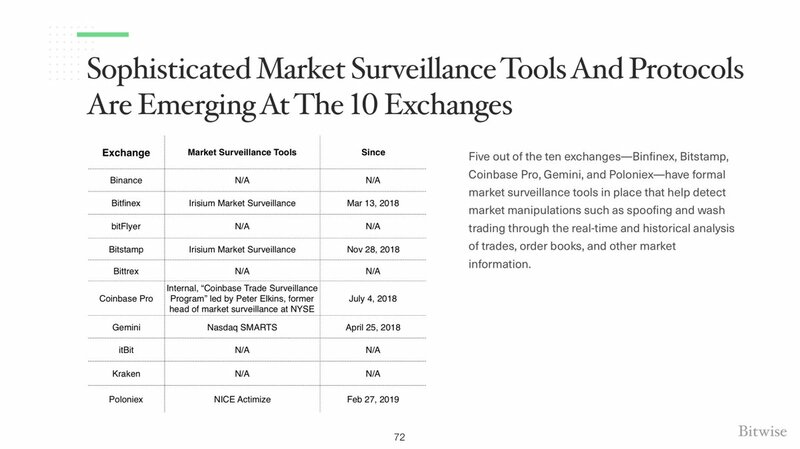 More good news — 9 out of 10 exchanges with real volume are regulated by FinCEN as money service businesses and 5 out of 10 by the Department of financial services of the state of new York under the Regulations. 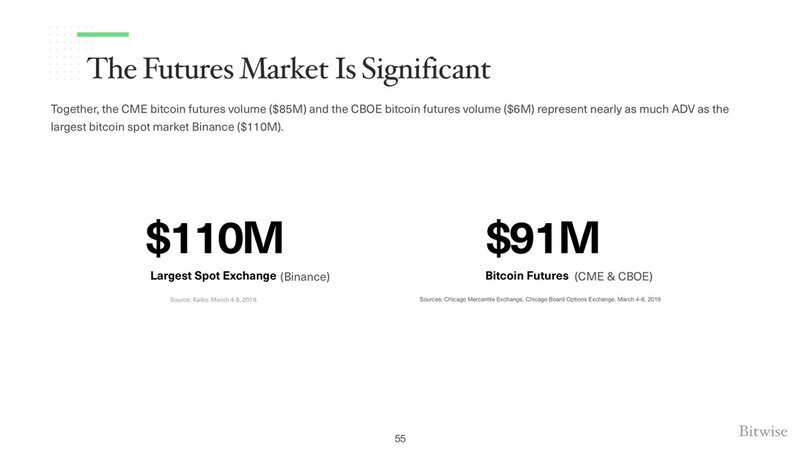 And, not including the fake data volume futures CME and CBOE significant ($91M), especially compared with the real trading volume (35% of the monthly trading volume for February 2019). 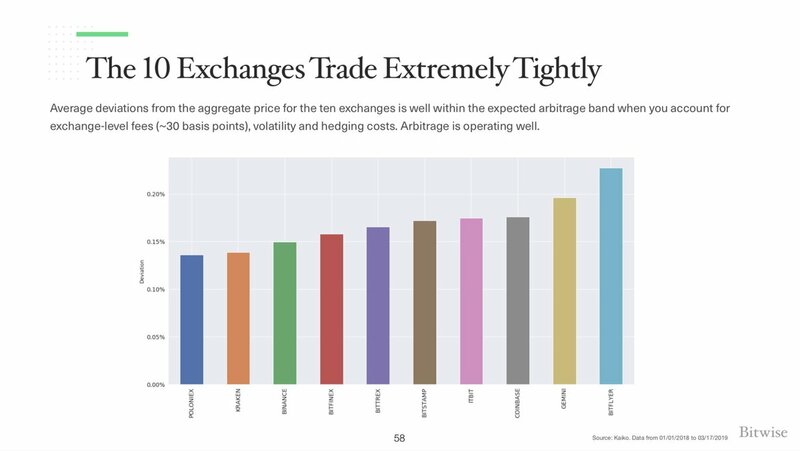 This is good news because it means that a CME is regulated by, observable market— has a material dimension, which is important for foreign exchange-traded funds. 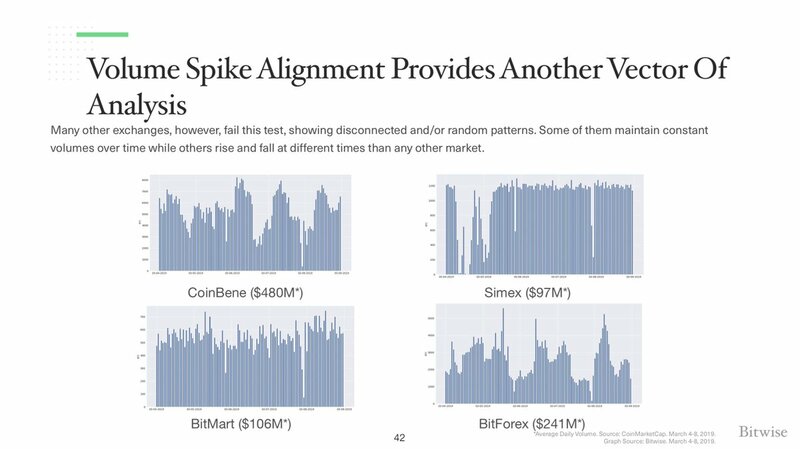 Summing up: the Market of bitcoins is less than reported, but more efficient and regulated, reducing the risk of problems around market manipulation.